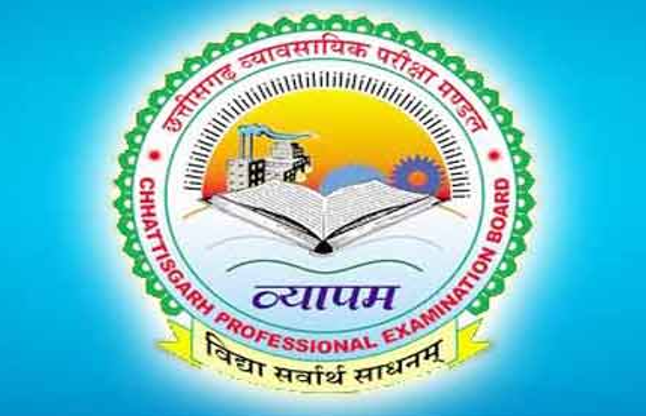 CG Vyapam Revenue Inspector Result 2018: Chhattisgarh Professional Examination Board (CGPEB) has been declared the Revenue Inspector Recruitment Examination (RIRE) result on its website. candidates can check their RIRE result through below given link. Candidates can check CG Vyapam Revenue Inspector Result through the above-given website by entering their roll number. CGPEB also declared result of CG Vyapam RFM Exam 2018 on 1 June and now they declared CG Vyapam Revenue Inspector Result on their official website cgvyapam.cgstate.gov.in. Applicants who appeared for CG Vyapam EAE examination can also check their results through CGPEB Assistant Engineer result Indiaresults. CG Vyapam declared the Revenue Inspector CGPEB RIRE result on 7 June 2018 and now they will send interview letter to these selected candidates. after the interview process, the final selection will be done.